“Blue Eyes” is an upcoming drama to premiere in the first half of 2019 through OCN. 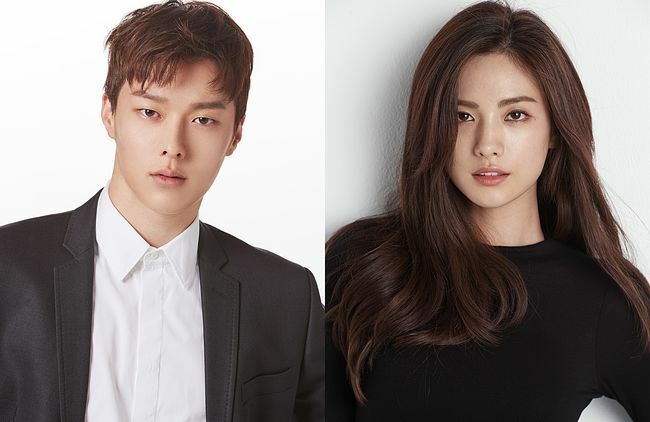 The drama, which centers on the dramatic fate between a “man who has to kill” and a “woman who has to catch,” will be led by Jang Ki-yong and Nana. Jang Ki-yong will take the role as Kim Soo-hyun, who is a talented, yet indifferent, killer. Nana is to play the role as Do Hyun-jin, a passionate and compassionate detective. As Jang Ki-yong is rising as one of the top actors of Korean dramas, fans are anticipating his appearance in the upcoming drama. Also, Nana’s talent has been proven in several dramas and films, including “Good Wife” and “The Swindlers,” raising expectations for the chemistry between the two. “Blue Eyes” is to premiere sometime in Spring.